Helping You Live the Life You Want, the Way You Want. Discover a refreshing, positive perspective on in-home senior care with Youthful Aging Home Care. At Youthful Aging Home Care, we believe that each individual is entitled to live life to its fullest potential, maintaining independence and autonomy while achieving maximum wellness through whole-person, whole-life care. Our in-home care approach is innovative, proactive, and centered on helping older adults age well, incorporating unique offerings you won’t find with any other home care company. Our proactive, professionally-trained care team spends ample time getting to know each client individually so that we can customize our in-home care services and partner with older adults and their loved ones to improve their overall quality of life. Our highly skilled, private registered nurses can provide specialized home health care services, geriatric care management, chronic disease care, nursing assessment services, as well as a forward-thinking approach to maximize wellness and minimize hospitalizations. Where you live matters to both your wellness and longevity, but questions can arise when deciding how to safely and healthfully age well at home. We’ve provided answers to some of the most common care inquiries we receive. Our premier in-home care services are available to older adults throughout the magnificent Sarasota and Longboat Key areas of Florida. Want to find out if we can provide care at home assistance in your location? How Do I Pick the Best Hospital? https://youthfulaginghomecare.com/wp-content/uploads/2019/03/on-your-side-March.jpg 2084 3125 Youthful Aging Home Care https://youthfulaginghomecare.com/wp-content/uploads/2018/11/logo-yahc.png Youthful Aging Home Care2019-03-29 16:32:372019-03-29 16:33:24How Do I Pick the Best Hospital? 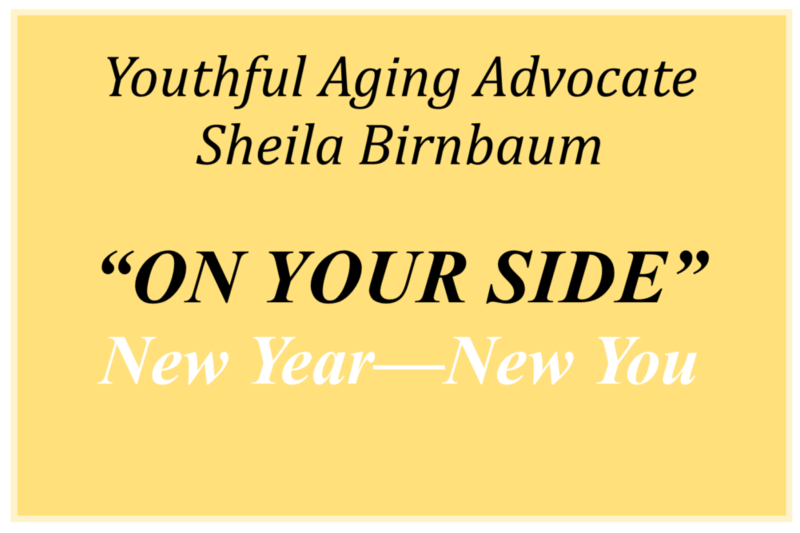 Youthful Aging Advocate - "On Your Side"
https://youthfulaginghomecare.com/wp-content/uploads/2018/12/on-your-side-yellow-e1545857284325.jpg 667 1001 Youthful Aging Home Care https://youthfulaginghomecare.com/wp-content/uploads/2018/11/logo-yahc.png Youthful Aging Home Care2018-12-26 20:59:282019-02-04 15:16:46Youthful Aging Advocate - "On Your Side"